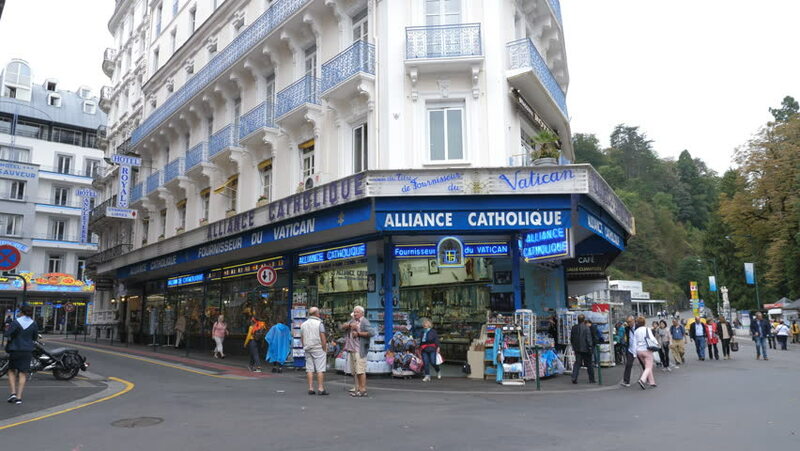 LOURDES, FRANCE on September 13th: Alliance Catholic gift shop in Lourdes, France on Sept 13th, 2018. Lourdes, France is a destination for pilgrims, especially those seeking healing. 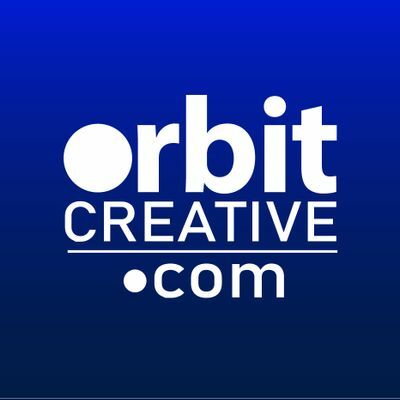 hd00:15BUDAPEST, HUNGARY - SEPTEMBER 05, 2017: Unidentified people walk along Vaci Utca Boulevard. Vaci Street is the most famous street in Budapest. hd00:21KIEV UKRAINE -FEBRUARY 18, 2014: Panorama view at Grushevskiy street after first shooting of protesters.